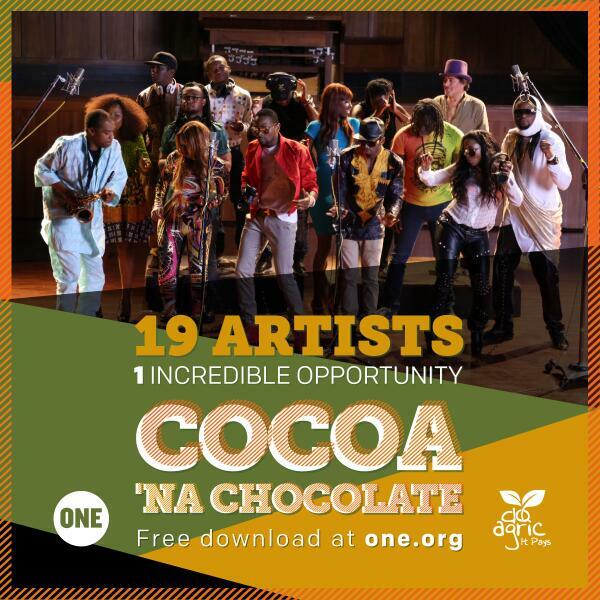 D’BANJ,OMAWUMI, FEMI KUTI,VICTORIA KIMANI, DIAMOND AND OTHERS HIT THE FARM IN NEW VIDEO ‘COCOA NA CHOCOLATE’ | WILDFIRE! Here are the visuals to Africa’s biggest collaboration, ‘Cocoa Na Chocolate’. Catch D’banj ,Omawumi Victoria Kimani and others get their hands dirty in the farm in the new video whose aim is to raise awareness and increase African leaders investment in agriculture. ‘Cocoa na Chocolate’ was co-produced by CobhamsAsuquo and DeeVee of DB Records. 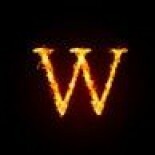 It was directed by Godfather Productions and set in South Africa. The verses were written by each participating artist, and the hook was written by D’Banj, whose company, DKM Media partnered with ONE to undertake the project. This entry was posted on April 3, 2014 by oscarokeke in Entertainment and tagged Dbanj, doagric, femi kuti, Omawumi, one.org, victoria kimani, vuzi nova, YOAG.